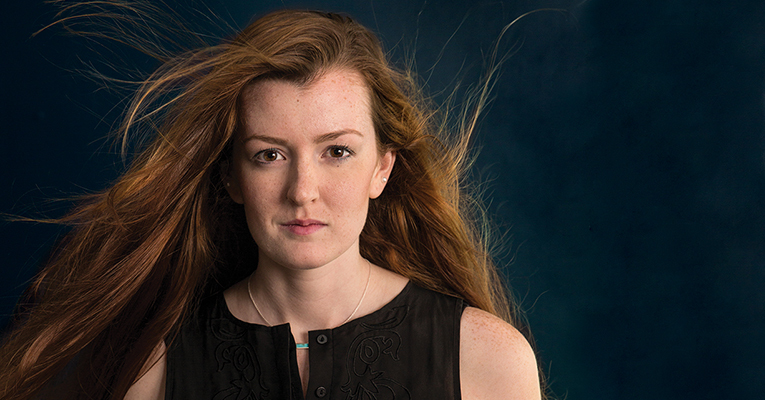 Kimberlin Uglum ’17 was one of several Sweet Briar students photographed for the FIERCE campaign. Sweet Briar College is the winner of a 2018 Circle of Excellence award given out by CASE, the Council for Advancement and Support of Education. 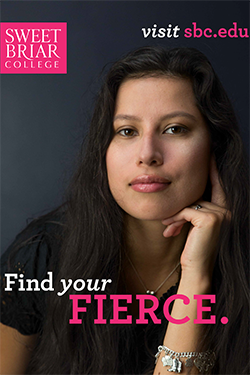 Sweet Briar took home a Bronze Award in the institutional branding category for its 2017 FIERCE campaign. In 2016, Sweet Briar College partnered with Lipman Hearne to conduct survey and focus group research among its constituents to develop a new college brand, including positioning, personality, core messaging and design elements. “Throughout the summer and fall of 2017, our internal communications team rebuilt the college’s entire content strategy, produced new admissions recruitment materials, new campus signage, refreshed the website and hosted a brand launch party to educate and engage our community,” said Vice President for Communications and Enrollment Management Melissa Richards, who came on board in July 2017. In winter 2017 and continuing into 2018, Richards’ team launched a statewide advertising campaign that included print, digital, environmental and radio advertising. CASE’s international awards program honors outstanding work in advancement services, alumni relations, communications, fundraising and marketing at colleges, universities, independent schools and affiliated nonprofits. 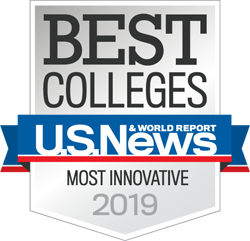 The program received 3,204 entries for consideration in nearly 100 categories from 676 higher education institutions, independent schools and affiliated organizations located worldwide. Peer professionals at schools, colleges and universities as well as professionals from outside of education judged the entries and awarded nearly 350 awards to more than 190 institutions in 11 countries as follows: 104 bronze; 118 silver, 100 gold and 13 grand gold. In addition, CASE will recognize eight platinum winners. A list of award winners from the current year’s competition is available at case.org/circle. Judges’ reports, which outline the strengths and weaknesses of each category and why particular entries were chosen for recognition, are also posted on the website. Sue Cunningham, president and CEO of CASE, says 2018 was another exceptional year for the awards program and commended this year’s recipients for their bold, innovative work that epitomizes the profession’s best practices. Made up of several of CASE’s long-time recognition programs, the Circle of Excellence awards program, in its present configuration, was introduced in 1994.